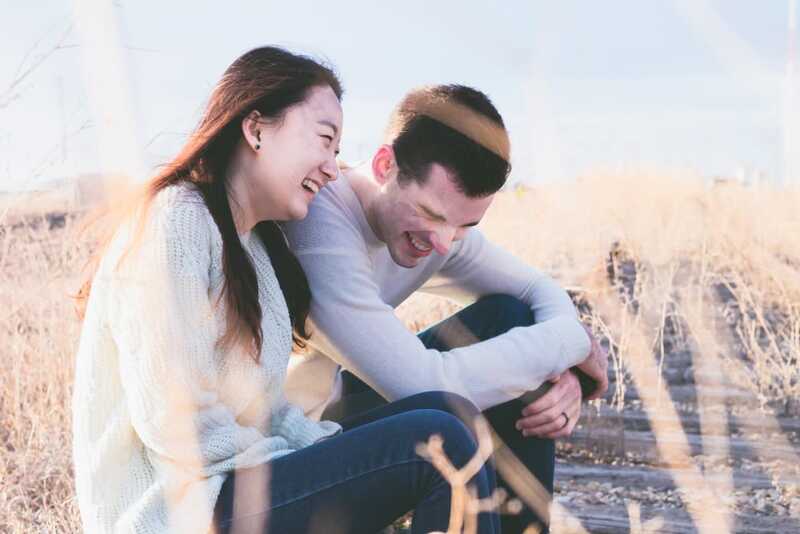 When you’re just getting to know that special someone, the first date can be your ticket to romantic bliss or a quick trip back to the single life. You want that perfect combination of something memorable and adventurous and a chance to relax and get to know each other. Lucky for you, there’s plenty of options that check both boxes in Alabama. From the rolling hills of Pisgah to historic Montgomery, and the sugary beaches of Gulf Shores, Alabama has everything from mountains, waterfalls, and wind-swept coastline to explore by day, plus craft breweries, luxurious inns, and romantic dinners to enjoy at night. Take your romance to the next level with our picks for Alabama’s best spots for a first date. Take a day trip to The Lodge on Gorman’s Bluff for panoramic views across the Tennessee River Valley from a rocker on the front porch of this Southern plantation-style inn. Make a reservation for a candlelight dinner at the lodge’s farm-to-fork restaurant before you drive across the river to Hytop and hike the 6.6-mile Walls of Jericho Trail. This impressive path runs through a narrow canyon to a natural amphitheater and waterfall. Gorman’s Bluff is in a dry county, so you’ll win brownie points with your date if you remember to bring a bottle of your favorite wine to dinner. Impress your partner with your knowledge of the Huntsville craft beer scene on a date at Campus 805. The former site of a public high school, then a public middle school, has been transformed into a restaurant, retail, and entertainment complex that shows off its historic roots. Campus 805’s first tenants, Yellowhammer and Straight to Ale, are your first stops along the Downtown Huntsville Craft Beer Trail, with 11 breweries, taprooms, and bottle shops within walking distance. With 11 waterfalls of all shapes and sizes, Lookout Mountain is a natural pick for your first date picnic. Hike a mile to the swimming hole at Martha’s Falls, Little River Falls, or Grace’s High Falls in Little River Canyon National Preserve. 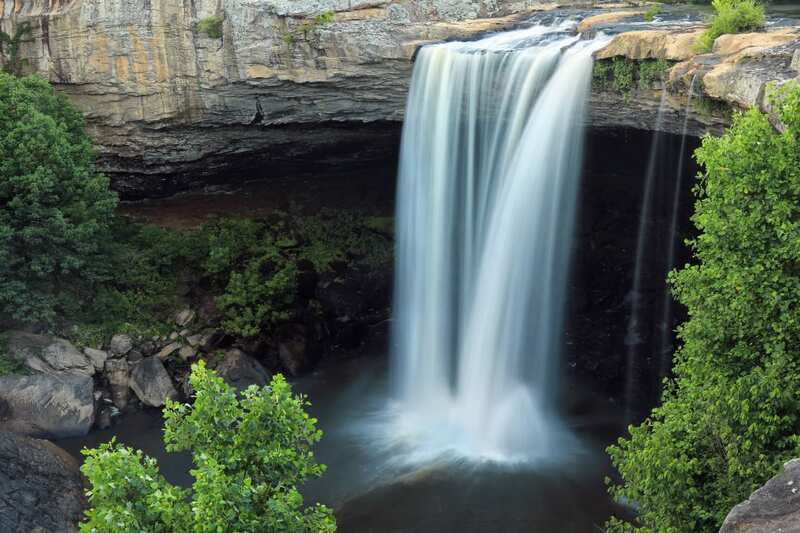 Or, head to the trails in DeSoto State Park to visit DeSoto Falls and High Falls, two of the most photographed in the region. If the weather gets in the way of your picnic, stop by one of the local eateries on your way home. If you and your date are the competitive types, you’re going to love getting acquainted over an axe-tossing duel at Civil Axe. Visit the Huntsville or Birmingham location to start off with an orientation and get those axes flying. More finesse than brawn, it’s like a game of darts on steroids. Bring your own snacks and drinks, so no one gets hangry before the game is over. Plan your first date in Birmingham’s Five Points neighborhood to experience the state’s rich Southern heritage and progressive urban future all in the same day. Known in the late 1800s as the Town of Highland, Five Points was one of Birmingham’s first neighborhoods on the streetcar route. Now, it’s home to more than 40 restaurants, including the Highlands Bar & Grill, named the most outstanding restaurant in America by the James Beard Foundation. During dinner, save room for some coconut cake or lemon trifle made by their James Beard Award-winning pastry chef. For an authentic Antebellum South experience, take a cruise on Harriott II. 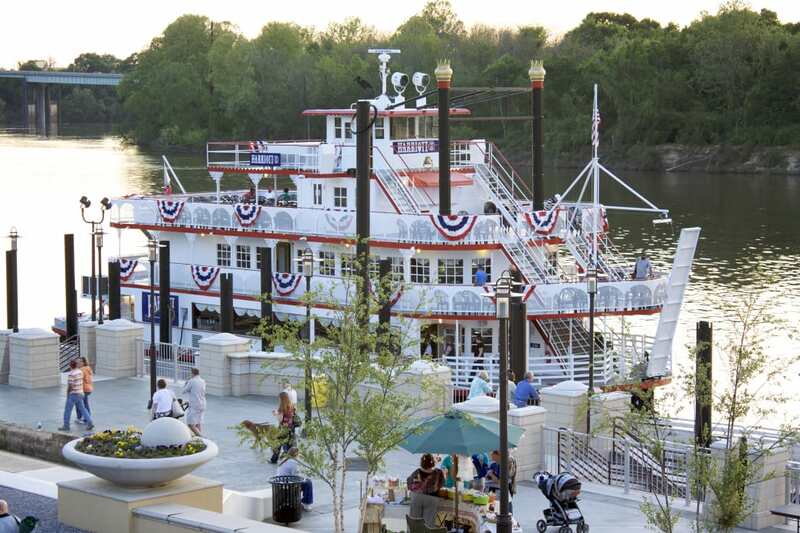 The 96-foot replica of a 19th-century paddlewheeler docks in Montgomery’s Riverfront Park and offers lunch, dinner. You can also enjoy themed music and holiday cruises, most with homestyle buffets and dancing, on the Alabama River. For an all-day date, combine a river cruise with a stroll on the downtown Montgomery portion of the U.S. Civil Rights Trail. Lift off over the Alabama coastline in a hot air balloon that’s guaranteed to impress your date. The one- to two-hour flight follows the Gulf breezes on a peaceful ride over Orange Beach and Wolf Bay. You and your date will have a bird’s eye view of the creeks, bays, and beaches below. Show your romantic side by booking a sunrise or sunset trip and watch for pods of dolphins swimming in the blue-green waters below. After your flight, continue the adventure at the Orange Beach Wharf. There’s a zipline course, ecotours to Perdido Key, and sailing charters on Wolf Bay and along the Gulf Coast. Finish your day with cocktails and dinner at the Wharf, followed by an evening ride on the Wharf’s neon Ferris wheel. Going climbing and bouldering on your first date is an easy fix to fill those awkward conversation gaps when you’re getting to know each other. The more you work together, the more successful you’ll be, and Birmingham’s three indoor climbing gyms give you plenty of options. High Point Climbing has a massive 25,000 square feet of indoor climbing surface, with walls up to 52 feet tall. There’s a separate bouldering room and yoga classes if you want to unwind together after your climb. First Avenue Rocks has more than 200 routes that they frequently change, so you’re never on the same route twice. Birmingham Boulders is the city’s newest gym, with 14,000 square feet of climbing surface and five auto-belay stations for beginners. Written by Ann Gibson for Matcha in partnership with BCBS of AL.